Quirk Ford Service Center located on 64 Field St in Quincy, Massachusetts wants to be your first choice of service center. Our service center covers vehicle repairs, oil changes, and even a complete engine replacement. 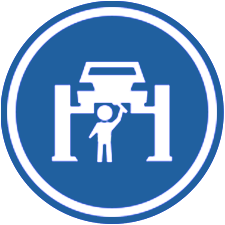 You can find all the services your vehicle would ever need. Our Service Center is world-class and all work is completed in a timely manner with professionalism. We also strive ourselves in saving our customers money with monthly specials, and honoring all Ford Manufacturer coupons. We are certain you will be satisfied with our services. Quirk Ford is conveniently located on Route 3A in Quincy, Massachusetts, and serves Boston, and the South Shore. Come check us out of consider us for your next service or repair! 37 years and 13 stores later, proves that at Quirk Auto Dealers we are providing the service that your vehicle needs! With some of the best prices on vehicles, maintenance, repairs, and parts, all around New England. Customer satisfaction is our top priority here at Quirk Auto Dealers and we hope to prove that to you soon! We employ highly experienced and skilled technicians who are all certified with their respective manufacturers. They strive themselves on knowing the vehicles they work on, inside and out! Our facility provides the latest state-of-the-art equipment and thorough vehicle diagnostics to keep your vehicle safe and reliable for the road ahead. We provide a vast variety of reliable and affordable OEM and value brand parts and accessories to enhance the beauty and performance of every model. We are one of the largest parts and accessory dealers in New England! Delivering parts to shops all over Massachusetts and New Hampshire, while still providing the best prices to our own customers. As always; Quirk Works to Save You Money, every month we update our service and parts specials in order to provide our customers with the lowest prices and highest savings possible. Oil changes are a fundamental part to every vehicle’s life span. By keeping up to date with the recommended Ford maintenance intervals, you are able to prolong the engine’s life and protect against build up. To learn more about your Ford’s vehicle maintenance and view local savings, see Oil Change Coupons or contact Quirk Ford. Is your vehicle squeaking under braking? Well it might be time to replace your brakes. Proper brake maintenance is not only a vital safety precaution but it can save you from costly repairs in the future. 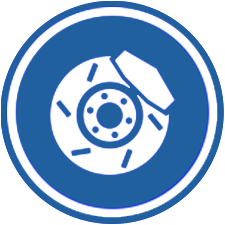 View your Brake Service Coupons or contact Quirk Ford in Quincy, MA for more information. Looking to stretch a couple more MPG’s out of your vehicle? Having brand new or correct tires, paired with routine rotations and alignments, will help your vehicle drive more economically. Your Ford requires proper tire balance, alignments and tread depth to operate at the highest level. 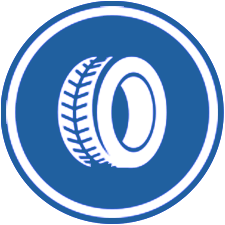 Check our your Tire Service Coupons or contact Quirk Ford in Quincy, MA for additional information. Don’t get caught on your way to work with a dead battery! 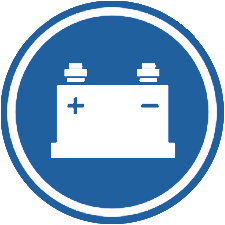 A healthy battery is a key part of maintaining your Ford vehicle. The vehicle’s battery provides the necessary energy to start the engine, as well as, power to your vehicle’s accessories while the engine is not running. Signs of a weak or dying battery include; slow cranking and weak/dim lights while cranking. Learn more about proper Ford batteries and battery maintenance today. Don’t forget to check your Battery Service Coupons for your next visit to Quirk Ford in Quincy, MA. To ensure your Ford is running properly, you should regularly check all the essential fluids that your vehicle requires to operate. There are 7 different types of fluid that are essential for your vehicle. Each one has its own function and without the Ford recommended amount in your vehicle, the operation may cease to function properly. 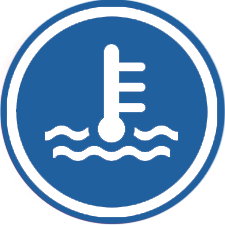 Find all the information you need on fluid exchange services, and make sure to check out our Fluid Exchange Coupons to save on your next visit to Quirk Ford in Quincy, MA.